Payment Term: Paypal, T/T, Western Union etc. Plastic cable gland plugs are used to seal spare cable glands and multiple hole seals of cable glands against dust and water. 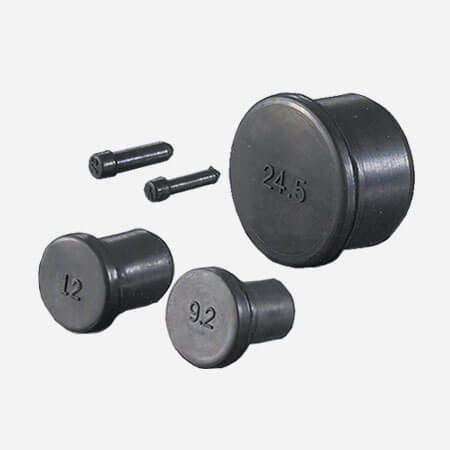 Plastic cable gland plugs custom service is workable for us. Like colors, packing quantity, packages, logo etc. Copyright © 2019 FlexGlory All Rights Reserved.